I'm still staying at my boyfriend's house in Brooklyn while I wait for my heat and hot water to come back on. I'm thinking Mother Nature is not favoring New York City this year because right after our partial recovery from Hurricane Sandy, she decides to throw us a Nor'Easter with lots of snow. Hopefully it doesn't delay my heat and hot water from being fixed! I ended up only purchasing one thing from my October Wish List, Deborah Lippmann's Mermaid's Dream, because of all my midterms and while unfortunate, I did end up saving a lot of money. So I guess that means I get to spend more in November right? I love my Bobbi Brown Corrector in Bisque ($23) because it does a great job of correcting my dark circles. Unfortunately, the price tag is pretty steep. So when I heard about this Pixi Correction Concentrate and how it could work as a dupe for the Bobbi Brown Corrector I had to put it down on my monthly wish list. I've almost run out of my Bobbi Brown Corrector, I'm down to scraping product off the sides of the container, and when I do I'm probably going to give this Pixi one a try. Hopefully it does work as a dupe and I can save a couple of bucks. I've also heard it works as a dupe for Benefit's Erase Paste. I always wanted a Butter London polish but I've always been too cheap to buy one. I decided that if I was going to spend the money on one of these polishes then I should at least spend it on a shade that is unique. This shade in Knackered is a duo-chrome with holographic glitter. I've read that it is pretty sheer so I'd probably need to use it as a layering polish but it's so beautiful looking in swatches that I just don't care! Kind of a random item on my wish list but I would die without my oil-blotting sheets and I'm a sucker for anything pink and sparkly looking. I got a sample of the Boscia Blotting Linens using some of my Beauty Insider points and though I can't stand the herbal scent, the sheets work really well to absorb any excess oil. These sheets are supposed to smell like peppermint so hopefully I'll like the scent as well as the quality. I believe this Sigma travel brush kit was on one of my wish lists from a few months ago and I mentioned that I wanted to purchase it for my upcoming vacation to Florida with my boyfriend. I never got the chance to buy it and I kept putting it off because we're going in January, but now that January is getting closer and Sigma does take a while to ship I think it's about time I actually cough up the dough and buy this set. I believe this palette is relatively new since I have never seen it in stores but I recently saw EmilyNoel83 use it in one of her makeup tutorials and the shades looked really beautiful. It seems to have a lot of shades that I don't have like pinks and lilacs but I'll definitely have to see it in person first before I purchase it. It also comes with a Too Faced Shadow Insurance and a LashGASM Mascara so that's an added bonus. So what items are on your monthly wish list? 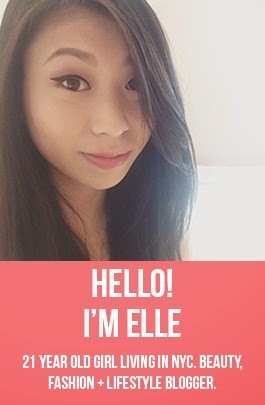 Whether it's beauty related, fashion related or even life related, I'd love to know! I just bought Mermaid's Dream too! It's the first and only DL polish I will buy because it was $22 for me! Beautifully unique colour though. Yeah, DL polishes are really expensive but I think they're worth it as long as you find really unique shades like Mermaid's Dream. 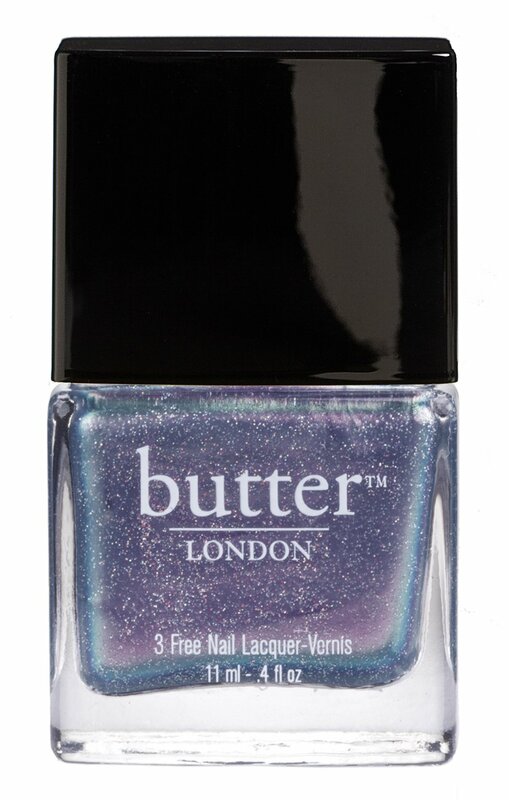 That Butter London polish looks incredible! And I love how it matches the Sigma brushes :) Hope things get back to normal in NYC soon! I also love Sigma brushes and the travel set is so cute! Thanks! If I do get the Too Faced set it'll be my first product from that brand so I'm super excited to get it. As for the brushes, they're super cute and I can't wait to get them. Planning on ordering it soon. Yeah, they're really expensive but worth it if you can find really good products from their lines. Another plus is that they're vegan! these are definitely some items that I'll have to add to my wishlist as well! Yup! I actually have already purchased some of the products cause I couldn't resist! Sephora VIB 20% Off Haul! Liebster & Versatile Blogger Awards!